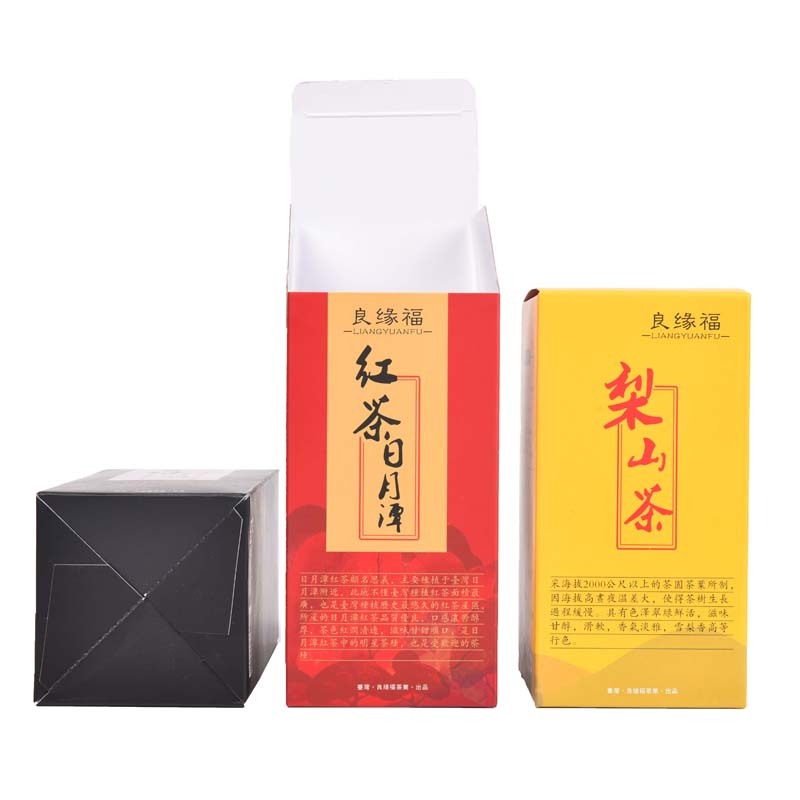 Product categories of Card Box, we are specialized manufacturers from China, Card Box, Cardboard Gift Box suppliers/factory, wholesale high-quality products of Card Airplane Boxes R & D and manufacturing, we have the perfect after-sales service and technical support. Look forward to your cooperation! The surface of the white card paper used in the card box is smooth, and after being calendered, it has high bursting resistance and stiffness. It is not allowed to have paper marks such as streaks or spots, nor is there any phenomenon of warping and deformation. The copper paperboard used in the card box is divided into single copper and double copper paperboard. The copper plate paperboard has bright surface, uniform coating and fast ink-absorption, which is suitable for exquisite color printing. For the purpose of exquisite printing, the surface of the base paper is subjected to coating processing, and a version of coated paper is calendered by a super calender.